Since our launch in 2014, our goal has been to deliver the latest and greatest marketing technology to our clients. We are proud to have been the first Matterport Service Partner in Jacksonville, FL and continue to bring the Matterport 3D Showcase platform to our clients around the Southeast. We have also launched additional services to increase the marketing capabilities of our clients. Below you will find more details about the primary package that we offer. The original offering that launched Home Scand. 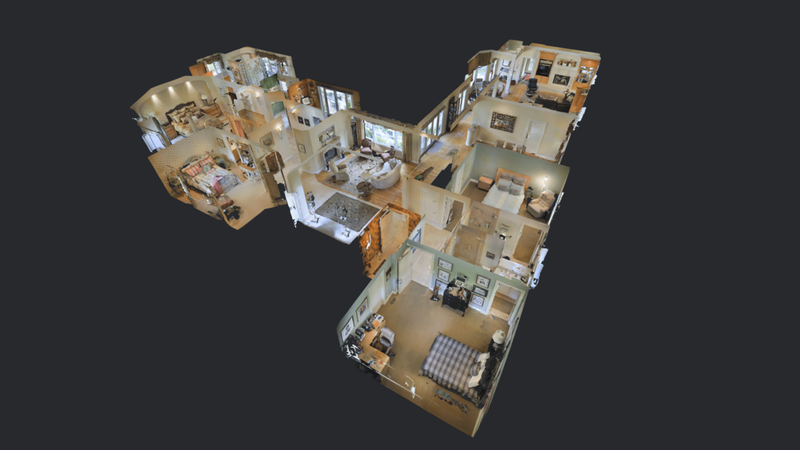 We are the leading provider of Matterport 3D Showcases in the Southeast part of the country. Our current clients include the largest local real estate brokerages and national recognized home builders. Give clients a new perspective by using the 3 views available in each 3D Tour. Dollhouse view is used to see a whole property at once. Floorplan view allows for a traditional top-down perspective. Inside view allows for a walk through like you’re there.